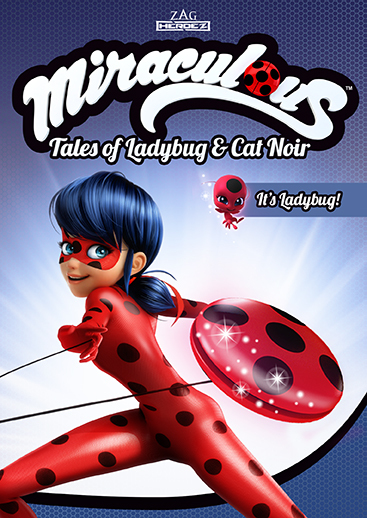 YYZ Bambina: Miraculous: Tales of Ladybug & Cat Noir: It's Ladybug! Hannah loves watching the girls and their adventures, and your kids will too. The DVD contains six action-packed episodes and is available on April 11th for purchase through Amazon.com and Shout Kids. © 2017 YYZ Bambina. All Rights Reserved.